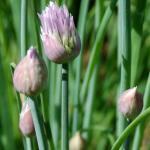 Chives are aromatic herbs that are very easy to grow and that often produce large amounts. Caring for this plant from planting to harvest will ensure as years go by that you’ll have nice growth. 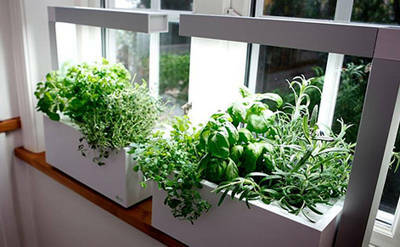 In the ground or in a pot on the balcony or windowsill, here are all the tips on how to grow them. If sowing chives from seed is what you want, best sow directly in the plot from April to May. The sowing of chives is very easy to succeed. 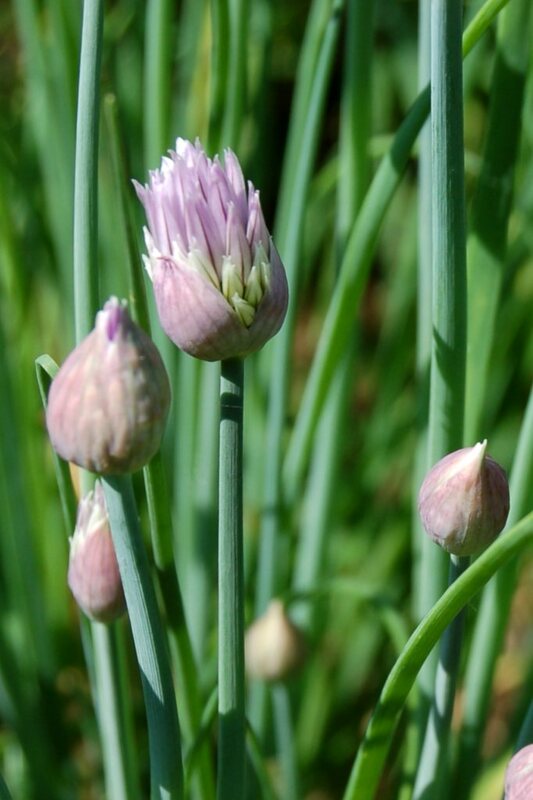 Let some of your chives go to flower so that you can make self-sowing possible. Once the blooming is over, simply shake the dried flower head around to make seeds fall off, these will grow into new chive sprouts. You can plant young sprouts purchased in pots all spring and summer long. For growing in pots, on a balcony or a terrace, keep them potted and water regularly, every time the soil is dry. In pots, better to plant in part shade, avoiding at all costs areas of sweltering heat. Watering is required as soon as the surface soil is dry. A larger pot will help chives grow correctly. Once settled in, chives don’t require any care, they grow on their own and multiply quickly. Cut most of the flower stems off regularly to avoid having the plant bolt. But you can let a few of the stems bear flowers and seeds, in order to support self-sowing. This is the key to seeing your chives grow more and more. Before winter, protect chives from the cold and you’ll be able to harvest all winter long. What is best is to place your chives under a garden cloche or to put them in a small greenhouse. 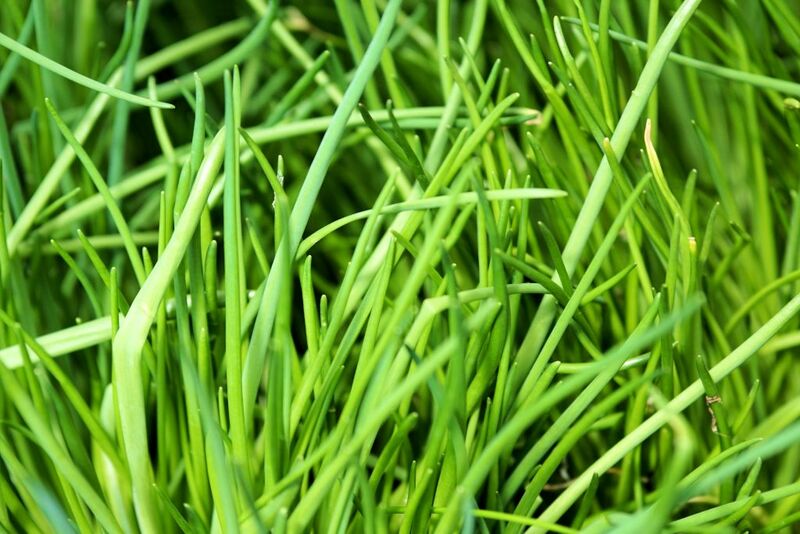 Chives can grow in winter if temperatures stay above 50 to 55°F (10 to 12°C). The leaves die off at the end of fall if it gets too cold, but they’ll start sprouting from their bulbs as early as February if the weather gets warmer. 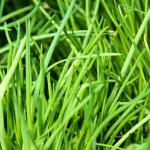 Fragrant and spicy, chives are excellent plants to pair with mixed salads, sauces, fresh cheese and omelet during the whole summer and until the beginning of fall. These easy-growing plants only ask that you be a bit careful not to overwater, or you might make the bulbs rot. 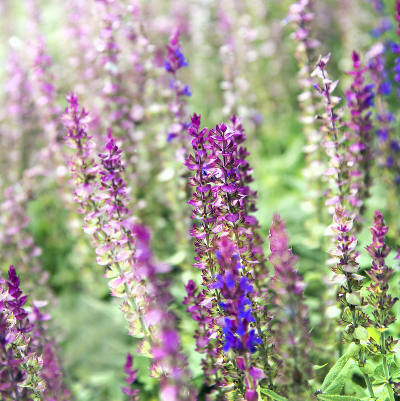 This plant is also quite ornamental thanks to its summer blooming, and it can spread along edges, pathways and flower beds. The cute flowers form pom-poms about an inch across that are almost always pastel purple. Chives feel comfortable inside and outside the house. 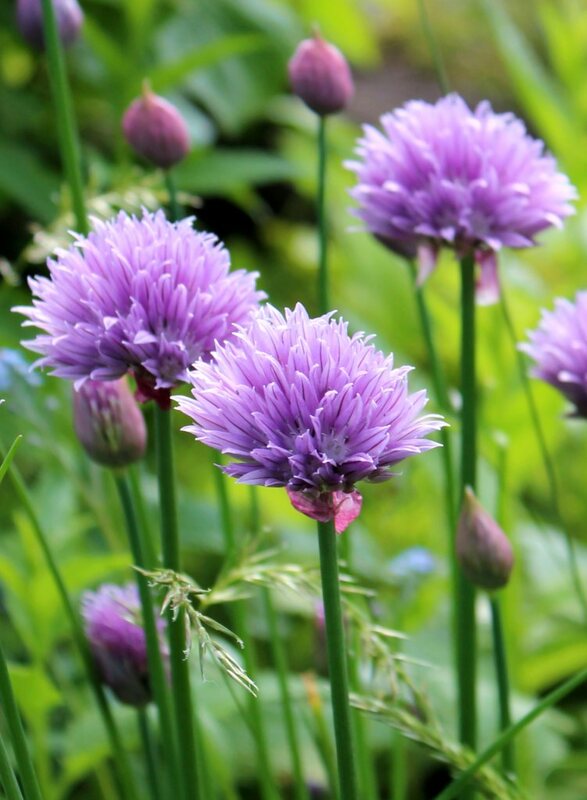 You can grow chives all winter long in the garden or on a windowsill indoors. The only concern is to provide as much light as you can, and protect them from freezing.